Technics and Civilization first presented its compelling history of the machine and critical study of its effects on civilization in 1934—before television, the personal computer, and the Internet even appeared on our periphery. 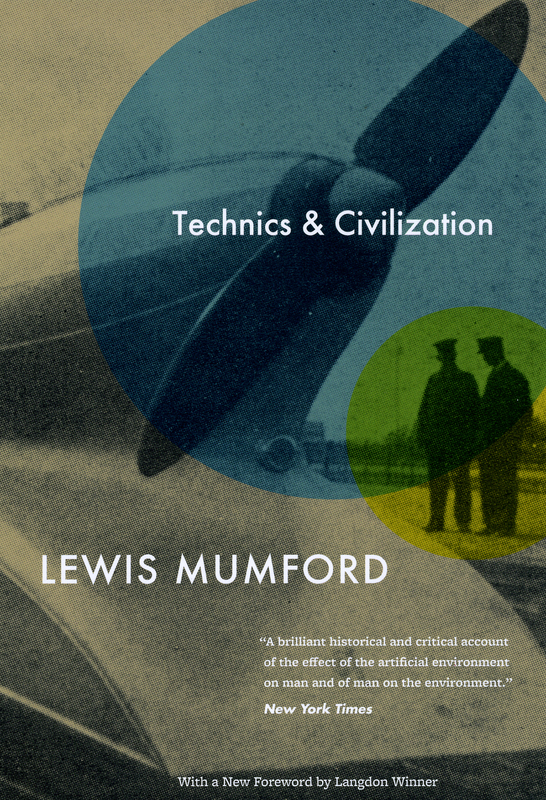 Drawing upon art, science, philosophy, and the history of culture, Lewis Mumford explained the origin of the machine age and traced its social results, asserting that the development of modern technology had its roots in the Middle Ages rather than the Industrial Revolution. Mumford sagely argued that it was the moral, economic, and political choices we made, not the machines that we used, that determined our then industrially driven economy. Equal parts powerful history and polemic criticism, Technics and Civilization was the first comprehensive attempt in English to portray the development of the machine age over the last thousand years—and to predict the pull the technological still holds over us today.